We are seeking a student interested in an internship focused on improving and enhancing our business through digitalization. The candidate will work with a small team within Core Domain IT in combination with the business units being supported. Within the Core Domain we have set up a team to support the Strategy department in the discovery and implementation of solutions to bring the organization into the digital highway. With the new wave of AI and automation techniques, the strategy department is continually identifying new techniques and tools that could advance the company resulting in efficiencies of scale, reduction of risk and significant cost saving. As an intern you will support the more senior members of a young and dynamic team in identifying and analyzing problems, proposing and implementing the solutions. The team is responsible for liaising with the business departments and identifying problem areas and where these techniques and tools can be applied to resolve. Following this the team investigates and analyses how these can be best applied to our business. A HBO/university student with Business & IT in their education. 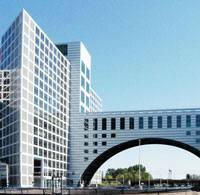 internship allowance of €450 (HBO) or €600 (University) based on an 36-hours workweek. Students have to be currently enrolled in a Bachelor or Master’s programme to be eligible for this internship. Students with passports from outside the EU need to be in the possession of a valid (Dutch IND) residence permit to apply for this internship. Note that applications via email and third party applications are not taken into consideration. Next to a resume a motivational letter is required. For more information about the application you can contact the NN Internship Office, phone:06-10816801 (WhatsApp is also an option, please mention the job id in your message) or email: stagebureau@nn.nl . 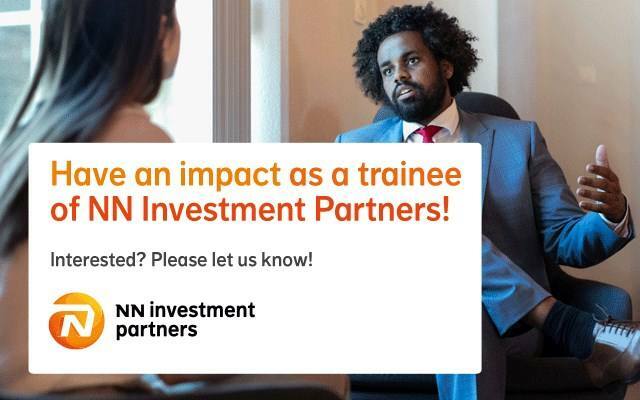 Please send your application for Internship in Digital Implementation at NN Investment Partners in The Hague including your CV via our website.